You don't have to be out at about in the hope of seeing one of our mobile vehicles. 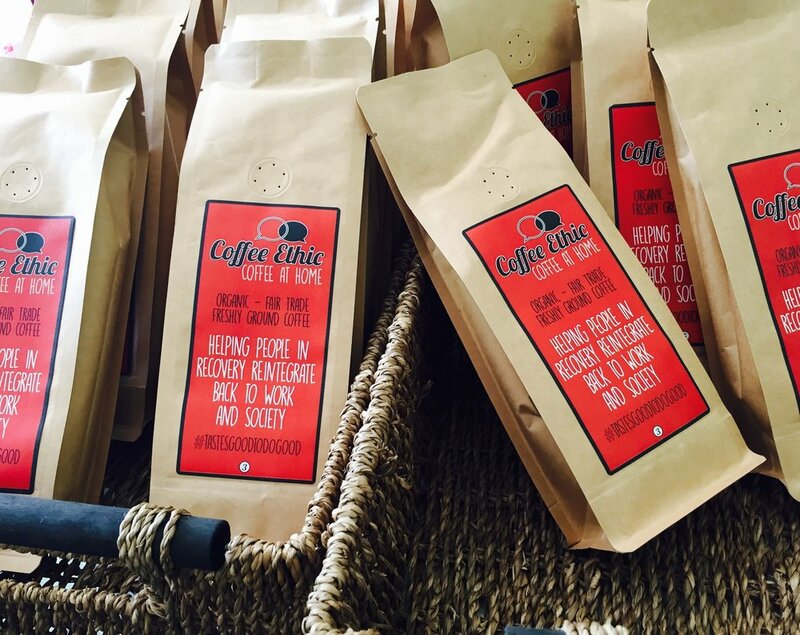 You can now buy our exceptional coffee to enjoy when you're relaxing at home. We offer 16 different coffees from around the globe, with varying strengths. Will you choose a medium roast blend which has a rating of 2, or the coffee found on our carts and mobile vehicles - the dark Italian blend with a strength of 5? You can buy your coffee as beans or already ground, and we’ve made sure our ground coffee is suitable for coffee drippers, cafetieres and filter machines. We don’t keep coffee in stock, all orders are sent directly to our roasters, so it will be fresh and rich with flavour (but it might take a day or so to send out to you). We sell individual bags in various sizes, along with seasonal flavours and gift sets - visit the store and see what you fancy. If you don’t want to miss your daily cup of Coffee at Home, you can now sign up to our monthly subscription package and enjoy our delicious freshly roasted coffee, delivered to your door. * Choose to receive a coffee of our choice each month, or select one of our three Coffee Ethic Specials - Columbian Single Origin, Kenyan Blend or Freedom Blend. To change your selection email us at coffeeethic@druglink.ltd.uk. If you would prefer to pay by card please call us on 01923 260 733. 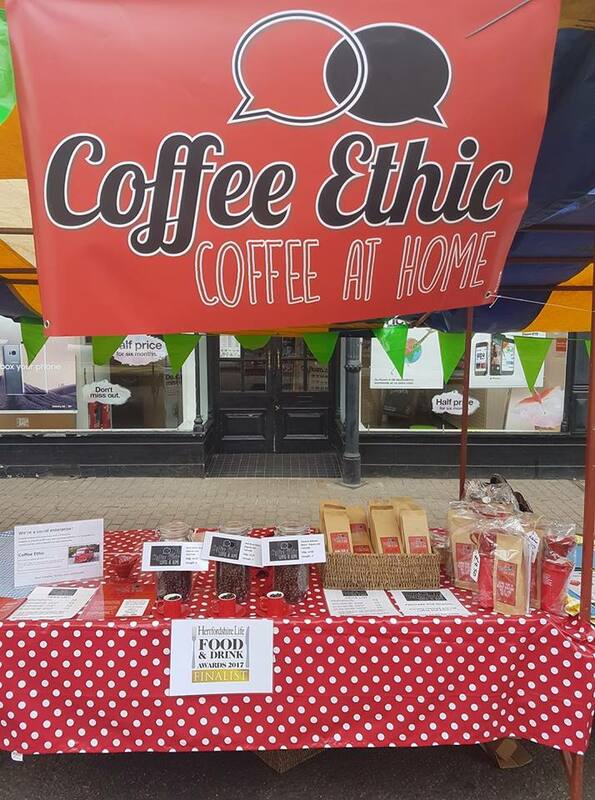 Freshly roasted by smiths coffee co.
We're delighted to be working alongside Smiths Coffee Co. to bring you Coffee at Home. Smiths are a specialist coffee and tea manufacturer and supplier who are located round the corner from us in Hemel Hempstead.